What's New in NewMarket? Richmond Homearama and Other Neat Stuff! 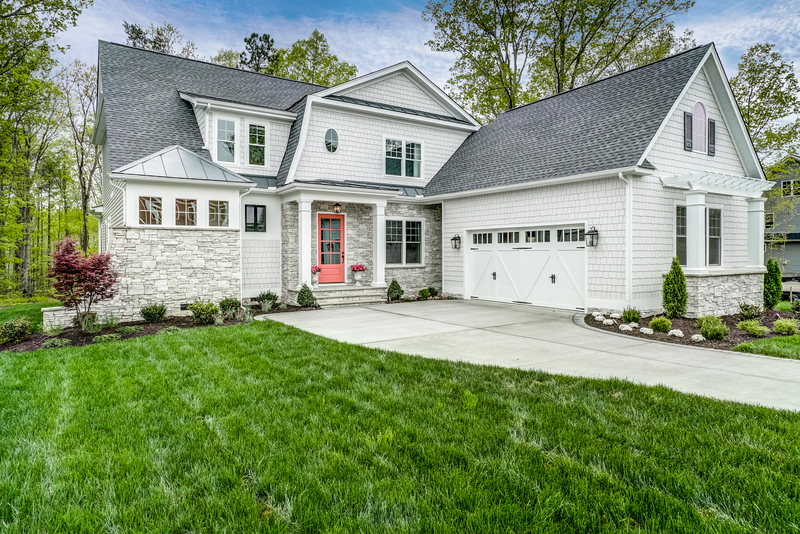 After a boisterous and bustling May playing host to HBAR’s premier home show, Richmond Homearama, NewMarket continues to wow with its wide array of large, wooded homesites. A neighborhood within the bigger development of RounTrey, NewMarket and NewMarket Estates have taken a shape of its own! Home builders in NewMarket and NewMarket Estates include: Biringer Builders, Covenant Building and Design, Clay Street Builders, Cottage Lane Homes. Craftmaster Homes, HHHunt Homes, Jones Homes, Lifestyle Home Builders, Perkinson Homes, Ray A Williams Custom Homes, River City Custom Homes, South River Custom Homes, and Timber Creek Building and Design. These homes begin in the $400’s and go up to around $700,000. You’ll see farmhouse styles, craftsman, and even some blends of classic home styles. NewMarket residents are able to enjoy the brand new recreation center located around the corner in RounTrey’s Graythorne neighborhood. It features a beautiful craftsman-style Clubhouse available for rental, state-of-the-art fitness facility, sparkling pools with built-in benches and separate gated tot pool! NewMarket will be home to their own clubhouse and pool facility in the near future. We know residents of RounTrey can not wait to have more resort-inspired amenities right at their fingertips! Need a home that is move-in ready ? Check out our available homes to see the gorgeous homes waiting for you and your family!